China’s telecoms-equipment giant is in crisis. Its CFO has been arrested over alleged sanctions violations, and a security backlash has intensified in Europe. As the race to dominate next-generation wireless technology speeds up, Huawei’s woes will have costly ramifications. Visitors walk past Huawei's booth during Mobile World Congress in Barcelona, Spain, February 27, 2017. Huawei founder Ren Zhengfei on Jan. 15 rejected claims that his company, the world's top telecoms-equipment maker, is used by the Chinese government to spy on its clients. He said Huawei had "never received any request from any government to provide improper information", according to an interview transcript provided to Reuters. The company said on Jan. 12 that it had fired an employee arrested in Poland on spying charges. 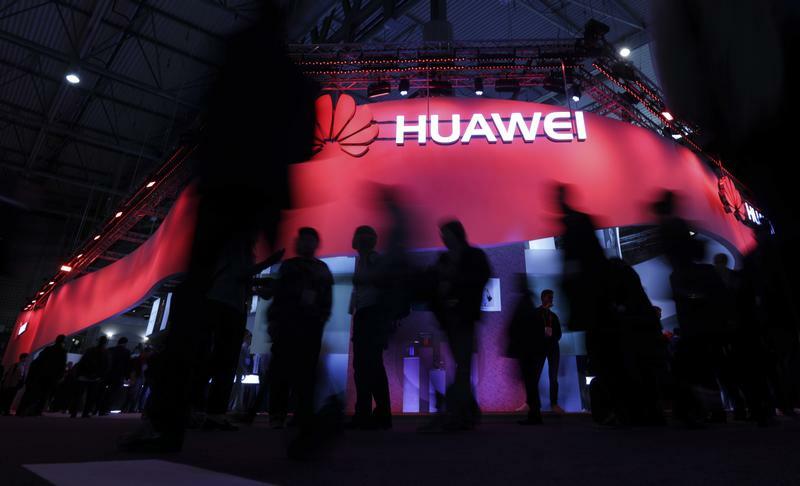 Poland's internal affairs minister, Joachim Brudzinski, has called for the European Union and NATO to work on a joint position over whether to exclude Huawei from their markets after the arrest. Canadian authorities arrested Meng Wanzhou, Ren’s daughter and Huawei’s chief financial officer, at the behest of U.S. officials on Dec. 1. Meng is alleged to have misled banks about the company’s control of a firm operating in Iran, a country subject to U.S. sanctions.